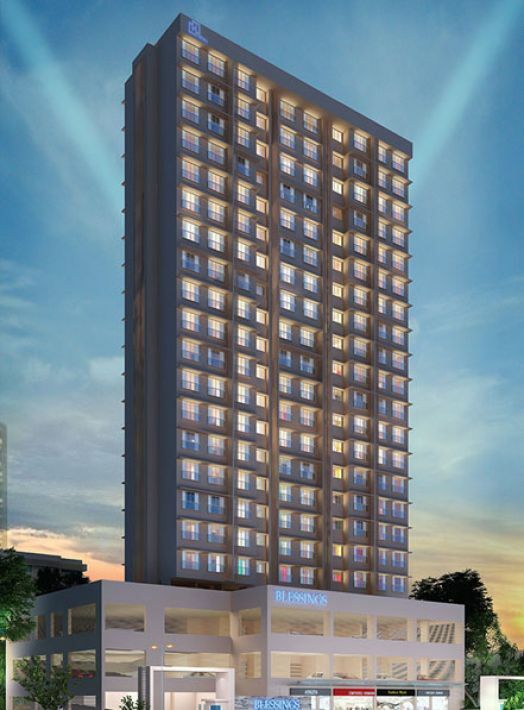 Hetali Blessings is a 21 storey, luxury residential & commercial project. 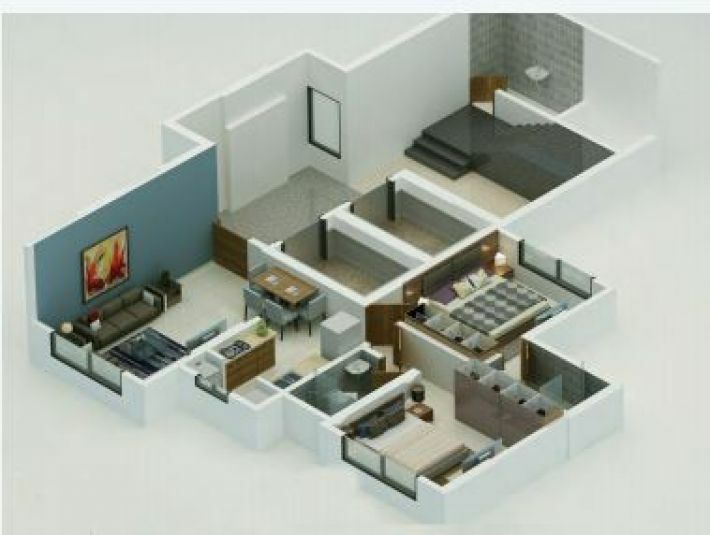 The new project in Goregaon East consists of 3 podium floors, in addition to numerous 1 BHK & 2 BHK flats. 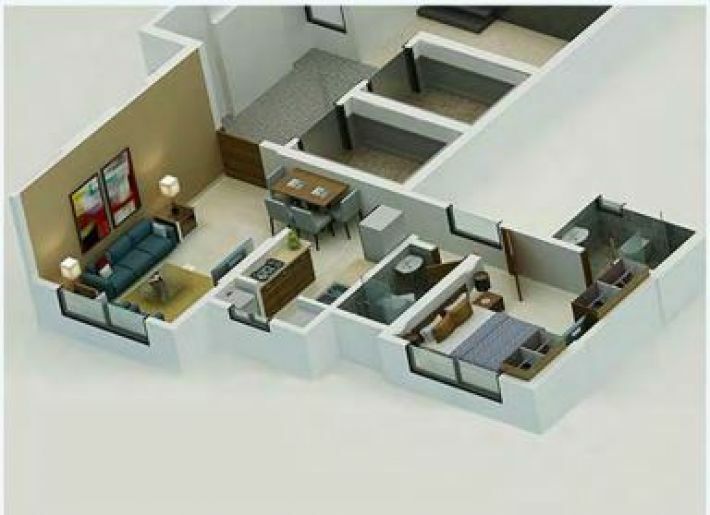 These new flats in Goregaon East project come with many modern and luxurious features such as premium vitrified floorings & high-quality modular kitchens and offer plenty of natural light and ventilation, making this one of the best apartments in Goregaon East.